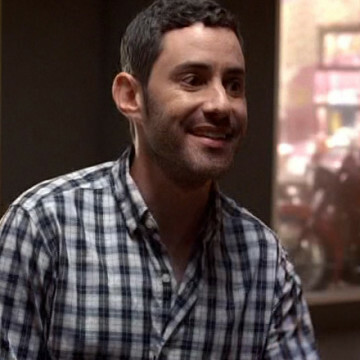 Jordan Feldman plays Gus Van Sant’s assistant Shawn in the season five finale, Return to Queens Blvd. His character repeatedly tries to turn Eric away as the manager struggles to land a quick meeting with Gus regarding a possible Vince movie role. Feldman’s list of work includes guest roles in Mad Men, Modern Family, and Arrested Development.